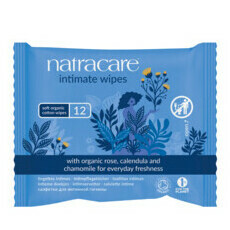 Determined to keep their carbon footprint to a minimum, Natracare create feminine care products made with only natural and organic ingredients. 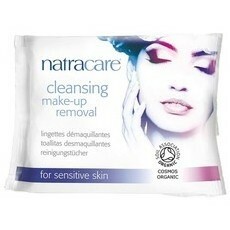 Free from chlorine and plastic, and completely biodegradable, Natracare products' ingredients are sourced from sustainable sources. Their cleansing wipes are soft, gentle and Certified Organic by the Soil Association. This brand has advised us that the only ingredient which can sometimes contain palm oil (often the glycerin is made with sunflower or coconut oil) is always from sustainable palm oil sources.